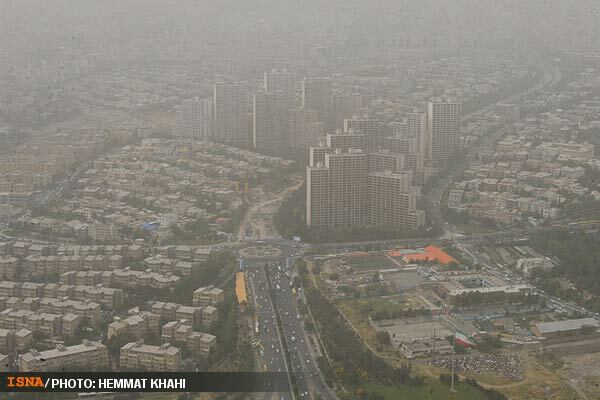 For the thirds day in a row, the residents of Tehran are grappling with a severe air pollution that has engulfed the capital city and raised alarms. 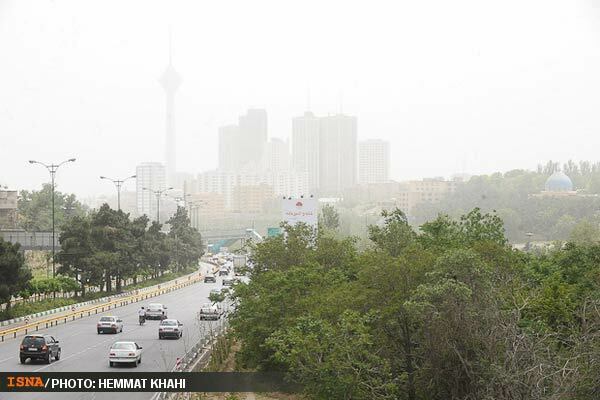 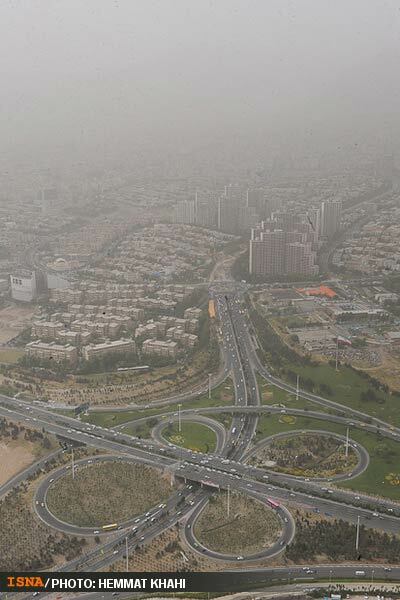 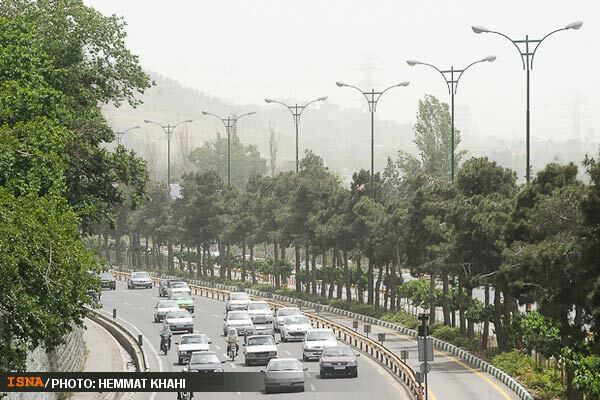 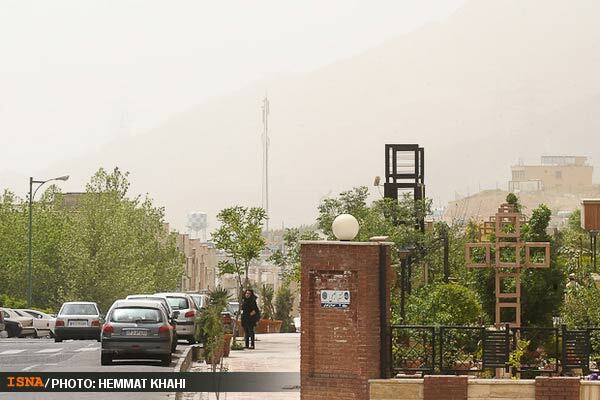 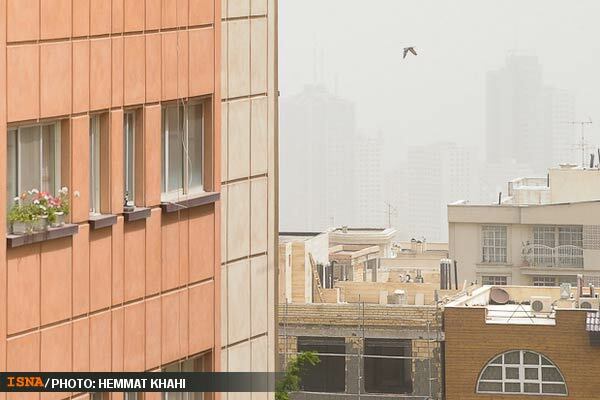 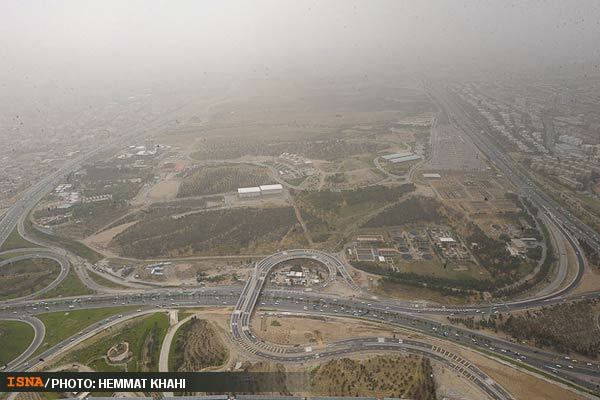 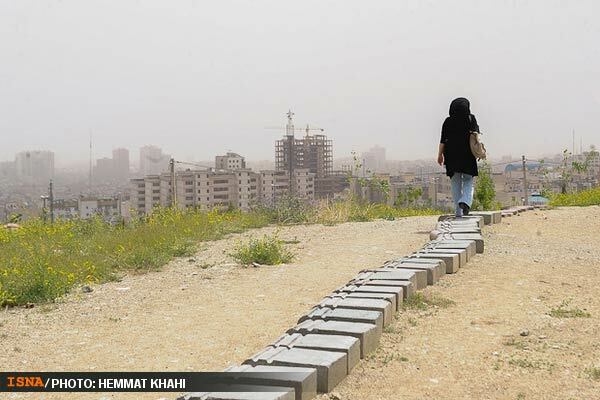 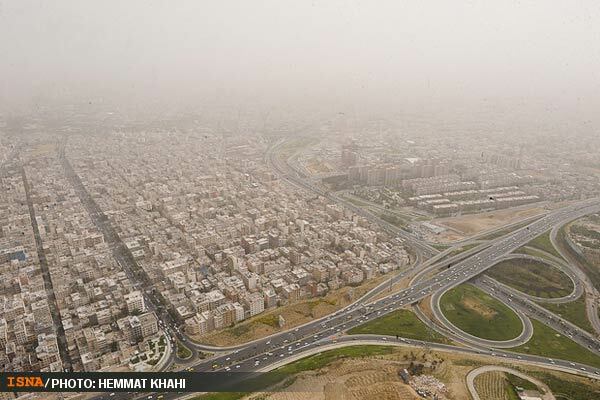 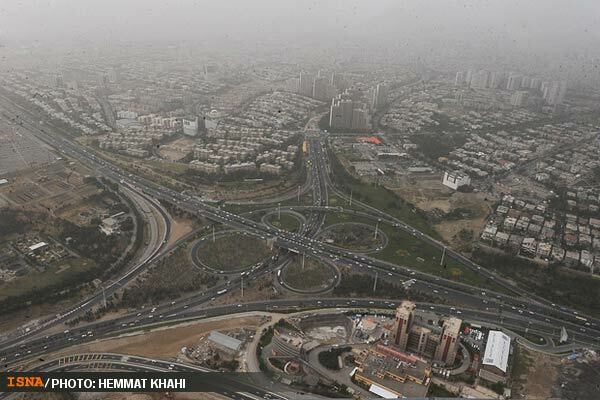 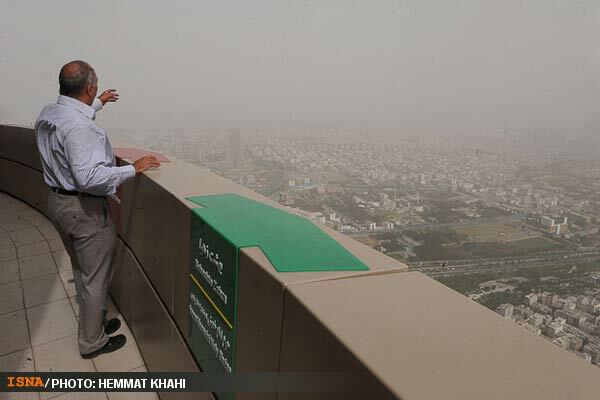 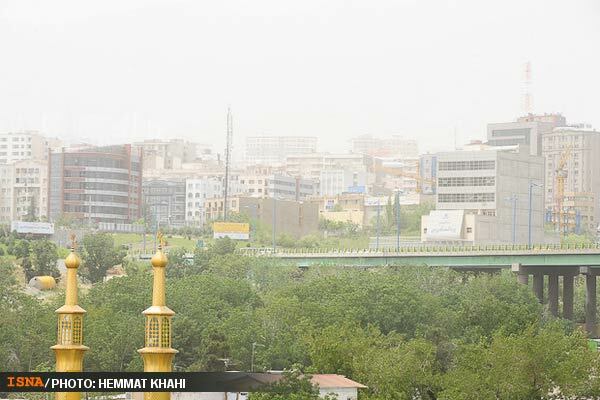 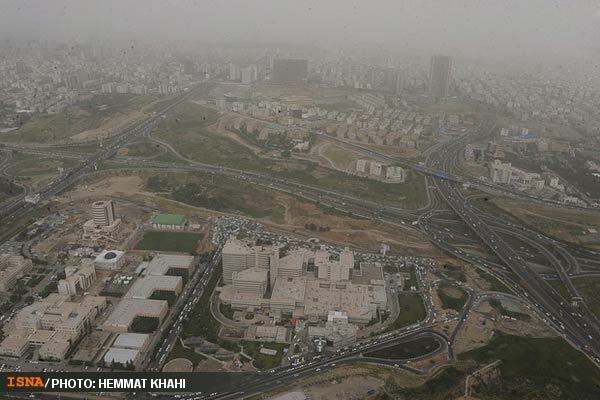 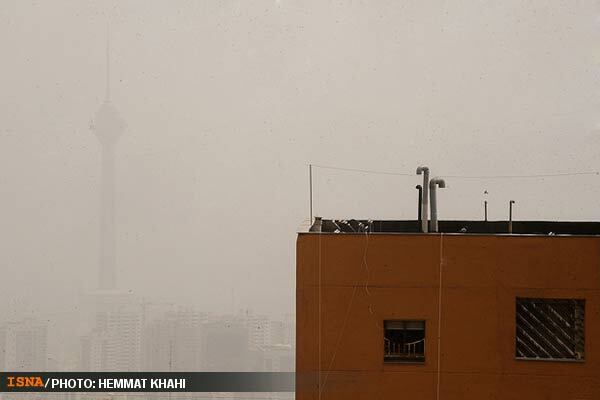 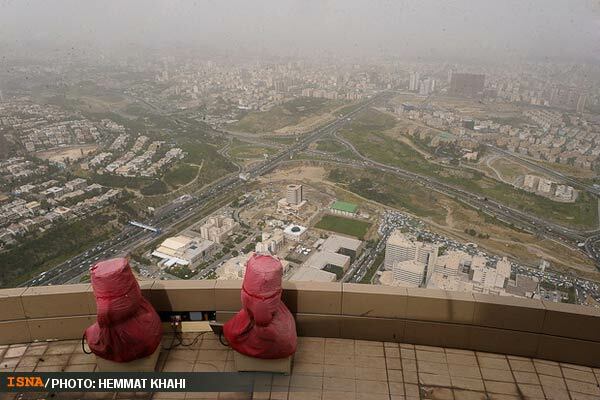 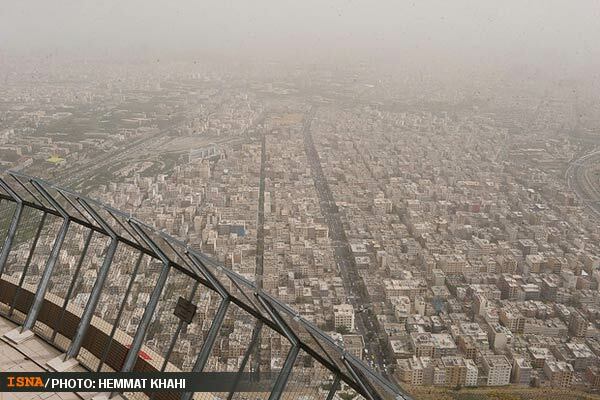 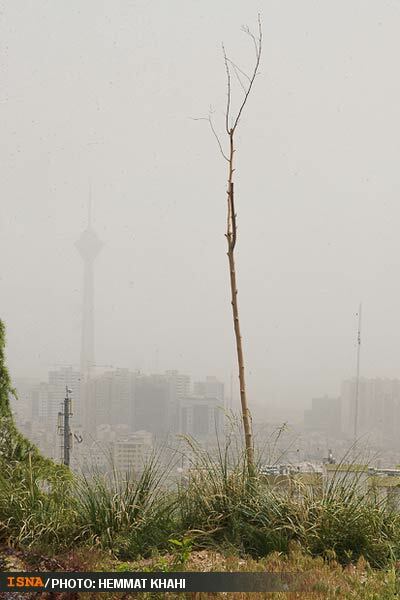 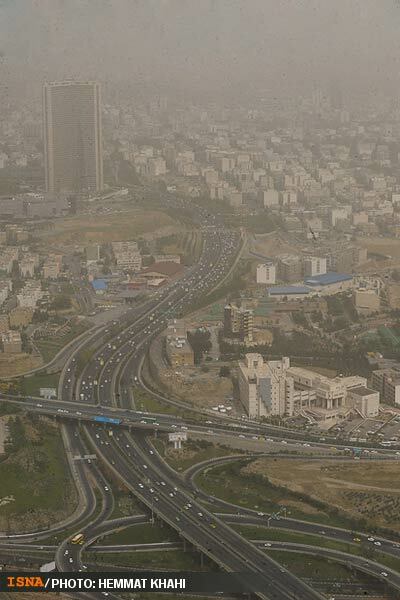 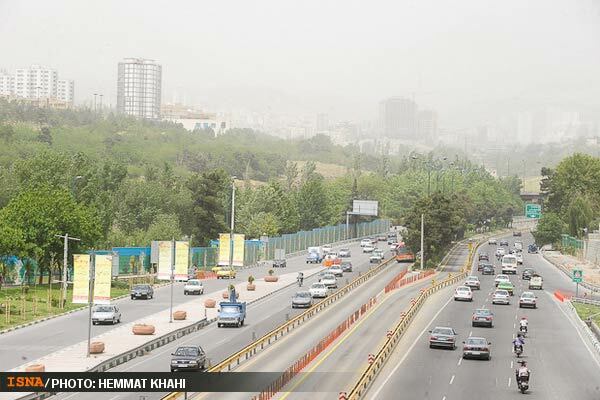 Air pollution is not a new phenomenon in Tehran. 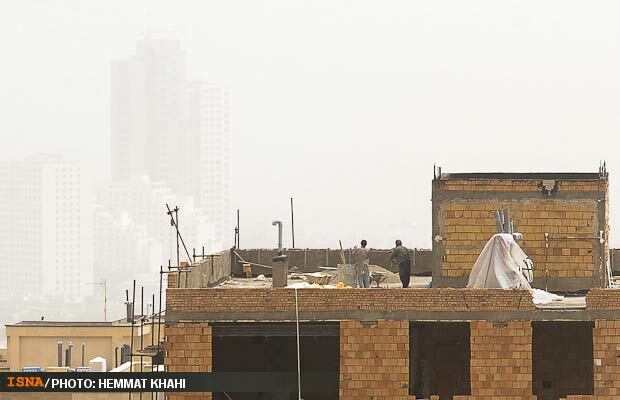 In fact, it has become a chronic problem over the past few years.